We've all heard the expression, "I wouldn't bet money on it." 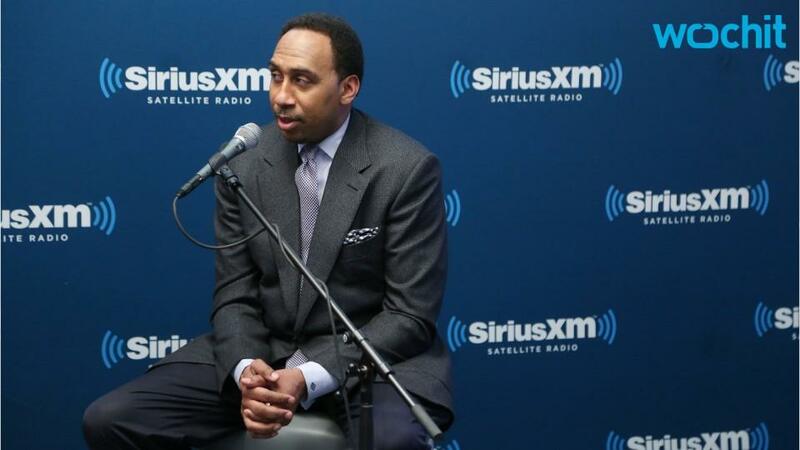 That definitely rings true when it comes to Stephen A. Smith's predictions. ESPN's First Take host has picked the wrong team in the NBA Finals for six straight years. Since 2011, Smith has gone with every single losing team. In a way that's somewhat of an accomplishment. When something is a 50/50 chance, it's hard to be wrong so many times in a row. Hopefully no one bet money on his picks.